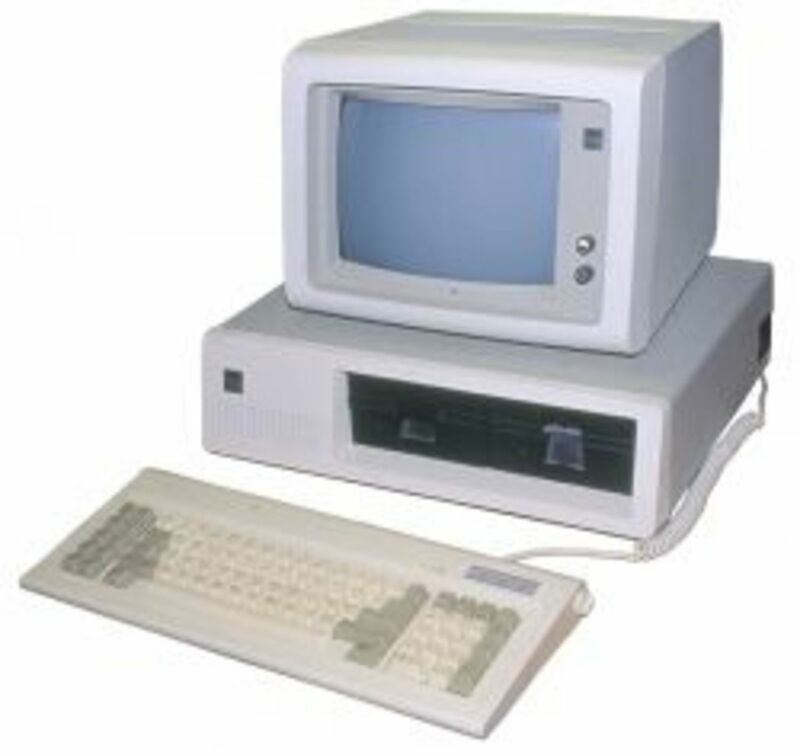 Now that Windows XP is no longer supported my Microsoft you may be wondering what to do with that old PC. Linux is a great alternative to to that old unsupported Windows XP operating system. Linux comes in hundreds (if not thousands) of different distributions each on designed to fit the needs and desires of the individuals and companies that use it. Most of the more popular Linux distributions are free to use and free to modify. Not only are these free distributions but they are continually updated and supported. Although there are ways to make Windows programs work in Linux in general Windows programs don't work in Linux. 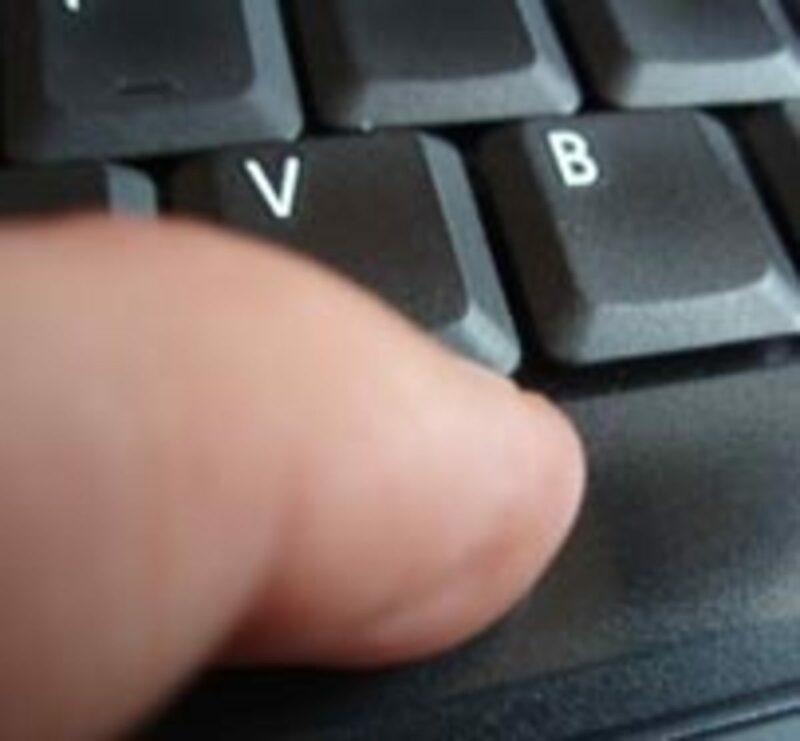 The good news is that there are thousands of great free programs available including great office and browser programs. How do you get Linux on your computer? 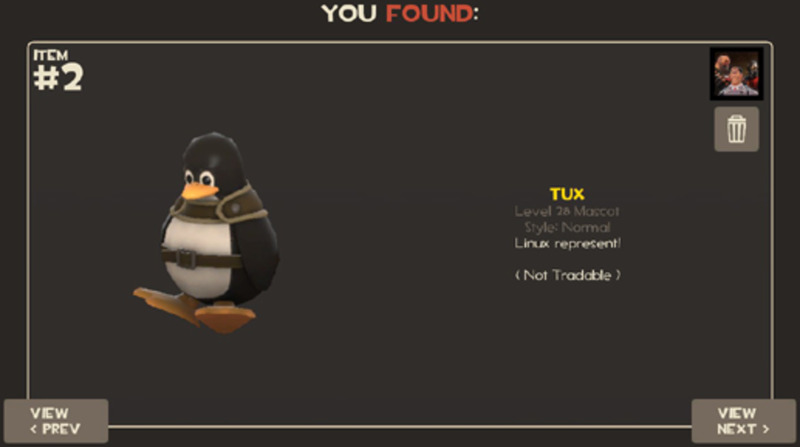 Being a huge fan of the Linux operating system, I am always talking to people about Linux. Most of the time, the people I meet respond that they would like to try it but they don't know how to get a disc. The good news is that there are literally hundreds of free Linux distributions available just waiting for you to try them. With all the different Linux distributions available it's likely there is one out there that you'll enjoy. Up until recently Ubuntu was considered the worlds most popular free operating system. 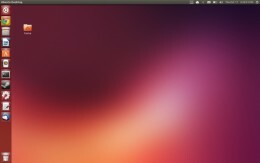 Ubuntu has a sleek and intuitive interface that is easy to use. 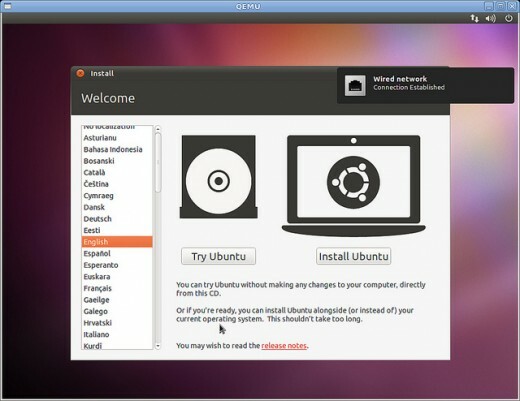 Ubuntu is easily customized and has a huge selection of free programs to choose from using the Software Manager. Because Ubuntu uses only open source software, many multimedia codecs such as MP3 have to be installed manually. This has been my personal favorite Linux distro for several years. 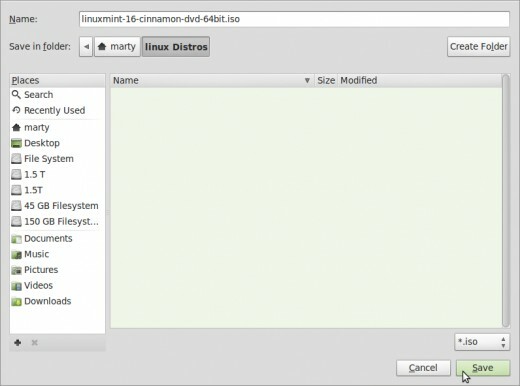 Based on the Ubuntu distro Linux Mint has fast become the most popular Linux distribution. 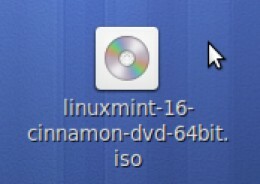 The popularity of Linux Mint is mainly because it works out of the box, and includes full multimedia support. Linux Mint is a great distribution if you are new to Linux and want a desktop that has a similar look and feel to Windows XP or Windows 7. 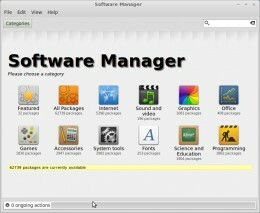 Linux Mint's Software Manager offers over 30,000 packages for easy installation of your favorite programs. This open source Linux project is sponsored by Red Hat, one of the most trusted paid Linux distros. Fedora is one of my personal favorites (I boot to Windows XP, Linux Mint and Fedora) with an easy to use GUI and lots of great free software to choose from. 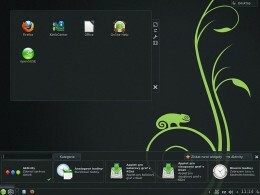 OpenSuse is a very well made and polished Linux distro. It is very solid with very few problems or bugs. This is a very popular Linux distro not only for individuals but large companies as well. Offering a combination of over 6000 packages supporting 5 architectures, OpenSuse has maintained popularity for many years. 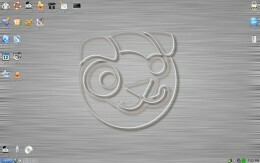 Puppy Linux is the perfect distro for that old PC sitting in your closet or garage. This very lightweight Linux distro uses very little memory and is quite fast even with old slow processors. If you wish to breath new life into an old PC or laptop this would be an excellent distro to try first. Do you have a favorite Linux distro? One of the best ways to keep informed as to which Linux distributions are most popular is to go to DistroWatch.com. Not only does this site share which distros are most popular, it also lets you know when there are changes to your favorite Linux distributions or when a new one is introduced. Once you have found a distro you are interested in you can click on it and it takes you to a page that tells you information about the latest update and gives you a link to the distros site or to a mirror site where you can download the distribution. For safety and security I recommend going directly to the distro website to get your copy of the Linux distribution disc. Downloading can sometimes be a little confusing with some of the websites due to the amount of advertising that supports many of these distros. Read the screens carefully as you follow the prompts to download the software. Each site is a little different but if your slow and careful you will be able to get the distro you want. When you download the file it will download as an ISO file. This is an exact replica of the installation disc that you can burn to a disc. Most Linux distros offer more than one download. If your installing your new Linux operating system on an older PC or laptop be sure to check the processor to see if it is a 32 or 64 bit processor. The 64 bit version will not work if you are using a 32 bit processor. Today, installing Linux on your PC or laptop is a breeze. It's as easy as installing any other modern operating system on your computer such as Windows. 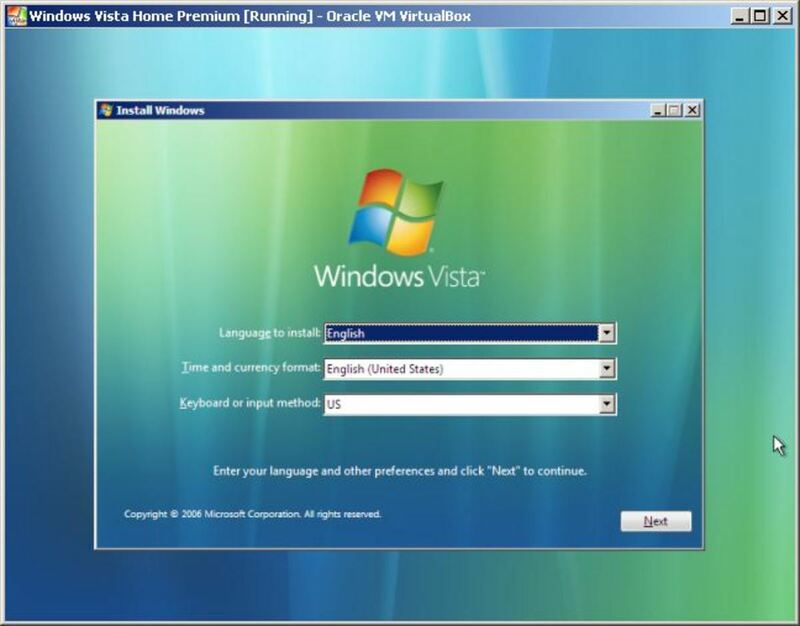 In most cases there will be an easy to use GUI that will walk you through the installation process. Many of the discs give you the opportunity to try your new Linux distro by running it on the disc first prior to installing it on your PC. 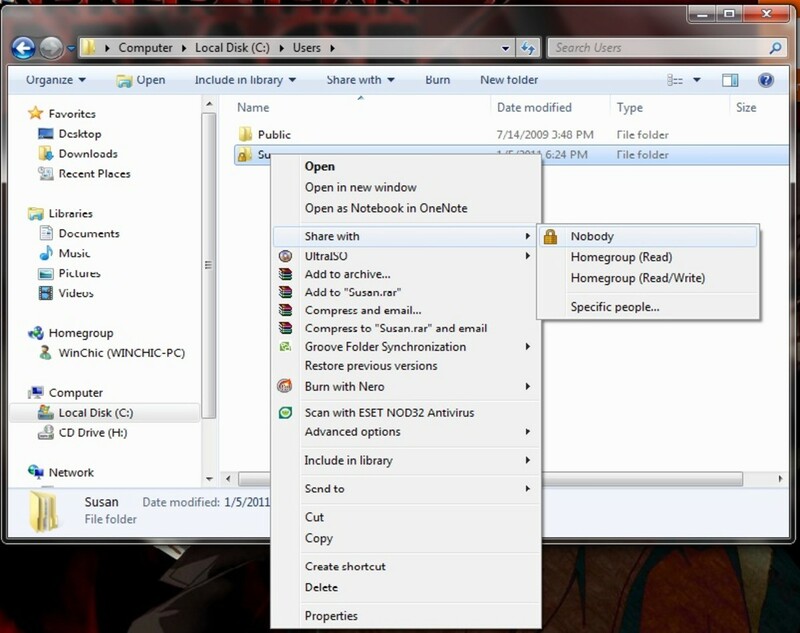 Running the Linux operating system from the disc is slow however it gives you the opportunity to see if everything is working properly and is compatible prior to installing your new operating system on your computer. When you install your new Linux distro you will usually be given the opportunity to install the new operating system alongside your old operating system (dual boot) or to just erase the old operating system and use only Linux. 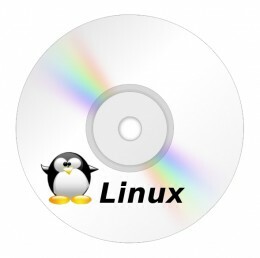 Once you have completed the download of your Linux distribution disc you are ready to burn it to a CD or DVD. Whether you need a CD or DVD depends on the distribution you choose and sometimes even the options you choose to download with that distribution. If your using an older form of Windows such as Windows XP you will need software designed to burn ISO files to DVD or CD. There are several available, one of my favorites is "Free ISO Burner". Free ISO Burner is as the name implies, free, and it's easy to use. If you don't want to go through the trouble of downloading and burning your own disc you can usually order a disc directly from the website or get a disc on eBay. Once your new Linux operating system is installed and running you will probably want to personalize the distribution by adding some software to make it do the things you like to do. There are usually tens of thousands free programs or applications to choose from from word processing software to music making software. Choosing from the thousands of free programs and installing them on your new operating system is usually the longest part of the process of all. 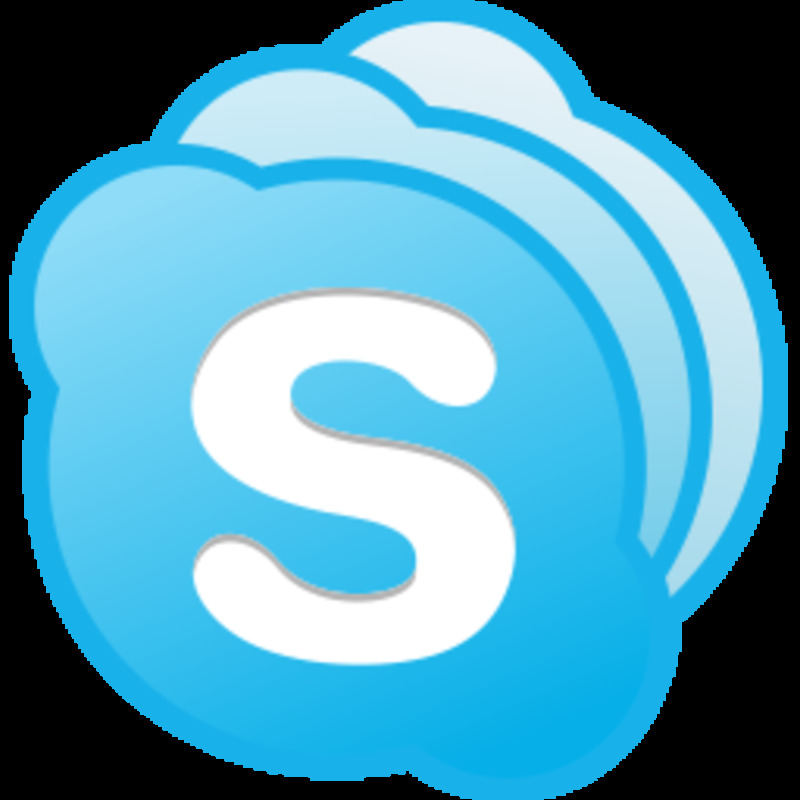 Once your new software has been added you are now ready to enjoy your new operating system. That's one of the great advantages of using Linux! Now that Windows XP is no longer supported Linux is a great alternative to get extra life out of an older PC.